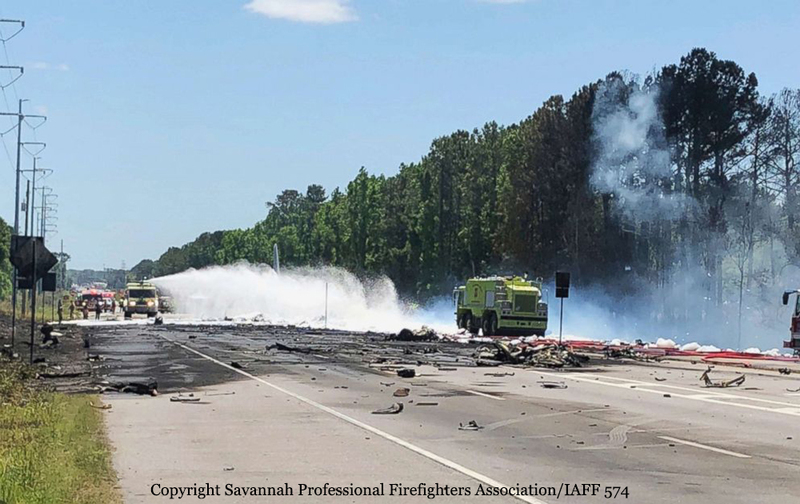 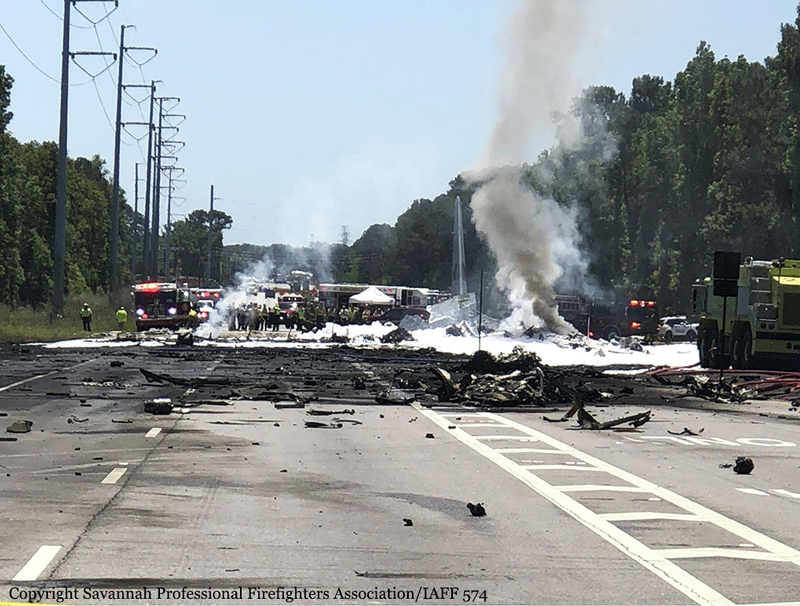 After takeoff from runway 10 at Savannah-Hilton Head Airport, while in initial climb, the four engine airplane went out of control, entered a dive and crashed in a huge explosion on road 21 located about a mile east of the airport. 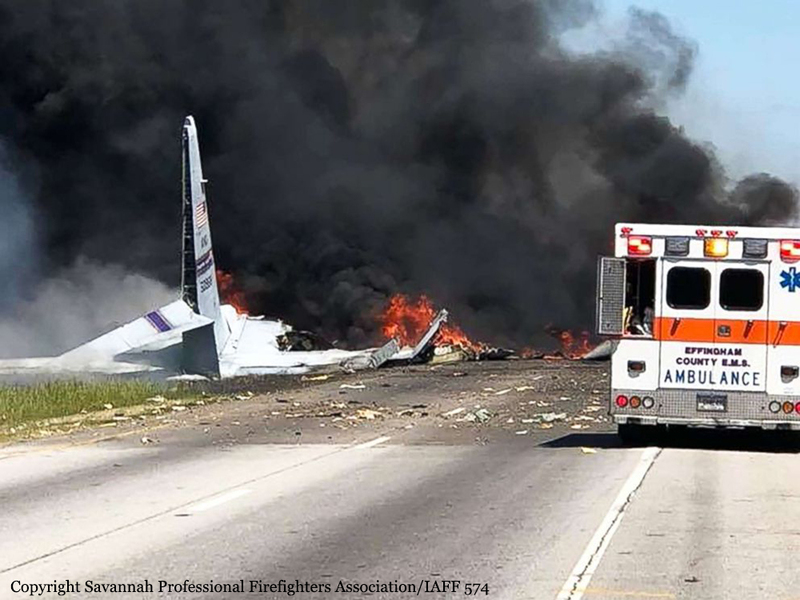 The aircraft disintegrated on impact and all nine occupants were killed, all members of the contingent of the Puerto Rico Air National Guard (ANG). 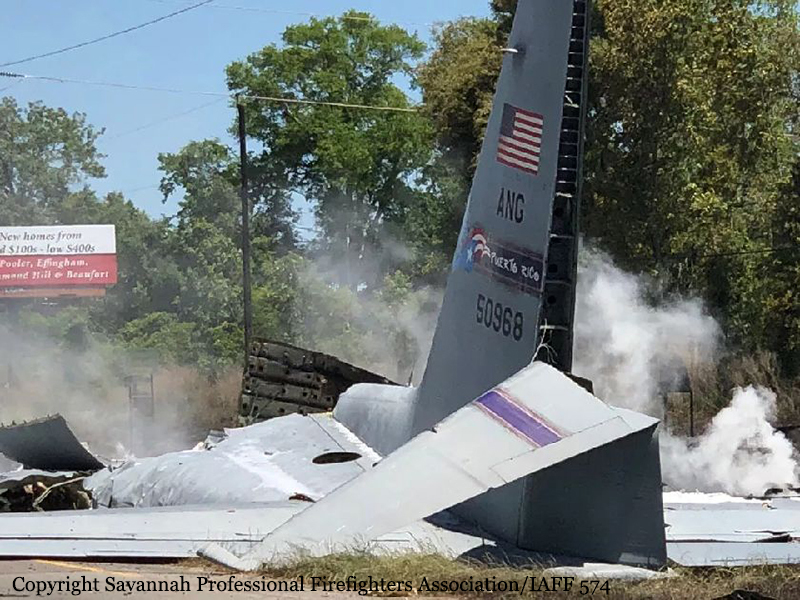 The aircraft, built in 1965, was on its way to Davis-Monthan AFB to be retired. 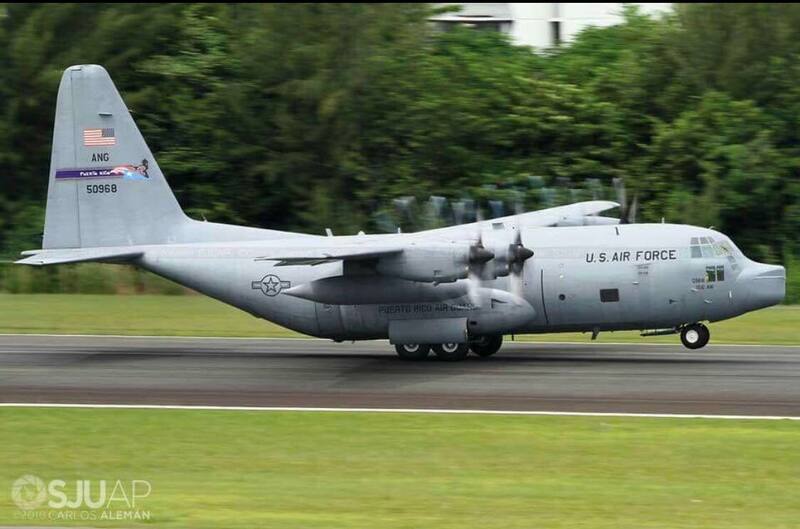 This was its last flight.